Ready to Start Living a Life of Wellness? As Oklahoma's #1 authority on above ground pools and hot tubs, we're here to help you begin living a wellness lifestyle. Step 1: Just add water. Dive into summer memories with our Country Leisure above ground pools. Made from the highest quality materials, our pools are perfect for swimming, dunking and the occasional water fight. Unwind and feel the stress melt away with a Country Leisure hot tub. Perfect for romantic date nights, cookouts with friends and quality time with family - you'll find it all in our roomy, therapeutic tubs. 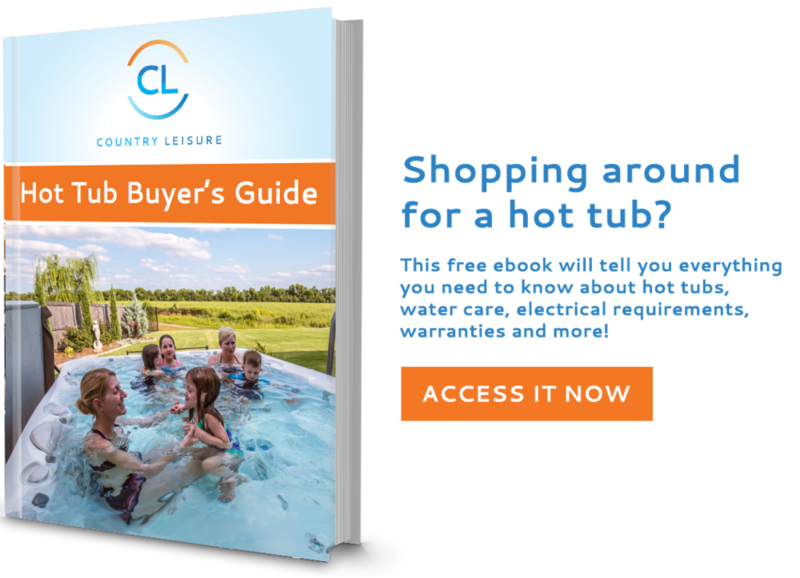 Discover how a hot tub or above ground pool can transform your backyard. Receive a weekly digest of our best pool and hot tub tips. 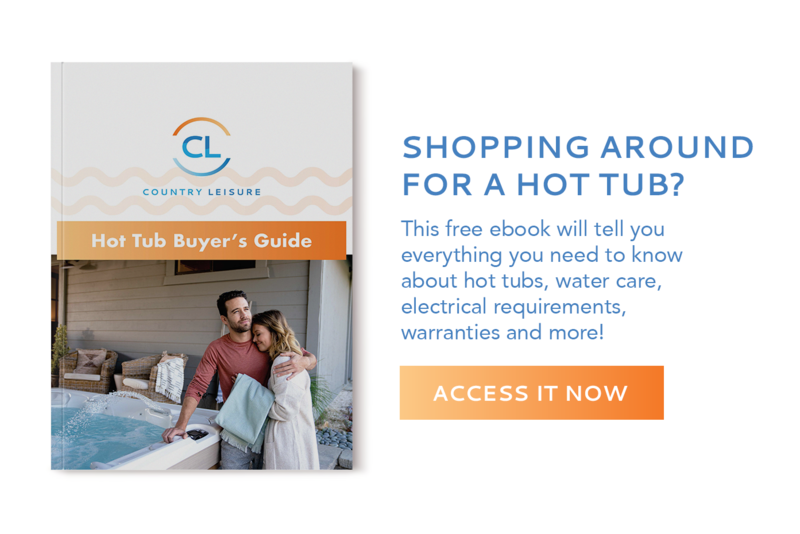 Buying a Hot Tub ... from the Comfort of Your Own Home!??! New pool start up can be intimidating. Watch our guide on getting started. Need help figuring out the amount of chemicals you should be adding to your new pool? We’ve got you covered. 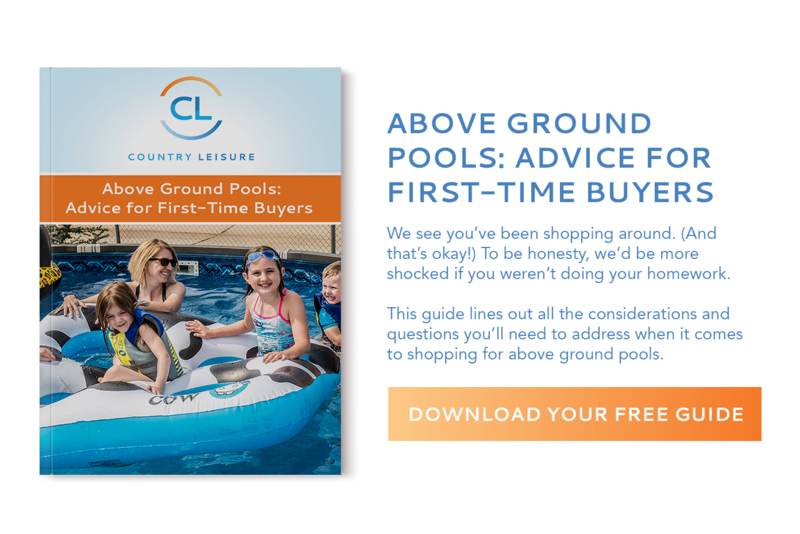 Ready to close your above ground pool for the season? 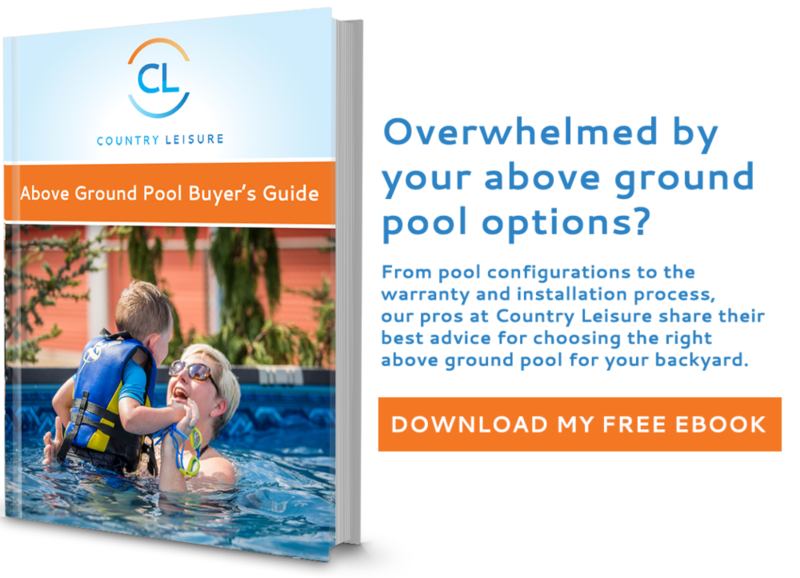 Watch our Step By Step Guide to Closing Your Above Ground Pool for the Season.